According to a survey, 35% of 11 year olds own a cell phone in US. I wonder if anyone know when the children will begin using PC. PC is exactly very necessary for the growing children. 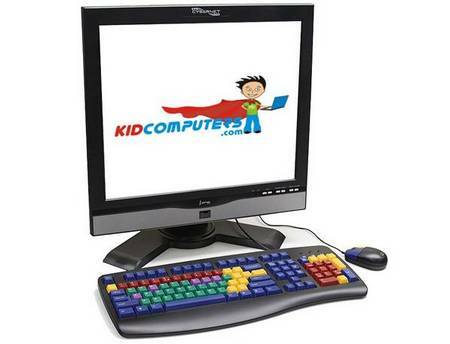 The Premier Kids CyberNet Station is an All-In-One PC, specially designed for children. The children could get all necessary programs through more easily operating such as touching the screen or clicking mouse. The Premier Kids CyberNet Station is powered by Intel dual core E5200 processor, and comes with a 19-inch touchscreen LCD, 500GB HDD, 4GB RAM as well Intel GMA 3100 integrated graphics card and a DVD SuperMulti burner. The All-In-One PC has a wonderful configuration, I believe everyone could use it smoothly, not just children. 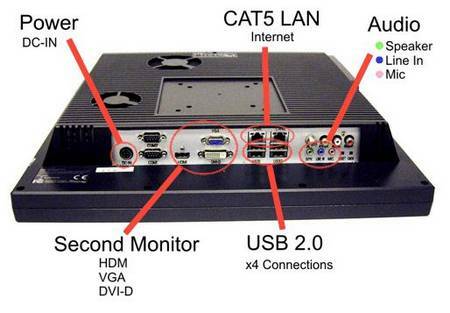 Moreover, The Premier Kids CyberNet Station has a HDMI port, dual Gigabit Ethernet connector and WiFi. If you purchase it, you will get various software packages for children in each stage of education. Premier Kids CyberNet Station is priced at $1,999 USD. You can get it from its official website.